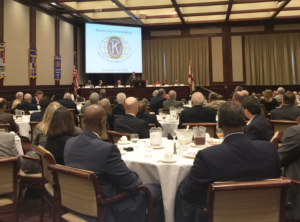 With more than 550 members, the Kiwanis Club of Birmingham is the largest Kiwanis in the world and one of the oldest civic service organizations in existence. Through outreach programs focusing primarily on youth, members are called to do their highest work—providing for all children an ever-improving quality of life. As a gift to the community to celebrate its 100 year anniversary, the Club built Kiwanis Centennial Park and Kiwanis Vulcan Trail, a $5.8 million dollar expansion to Vulcan Park and Museum. This has been the Club’s motto since it began more than 100 years ago. Members are dedicated to providing an ever-improving quality of life for our community. Our 550-plus members meet weekly at The Harbert Center where speakers of the highest caliber address timely and relevant topics during the luncheons. Children of all ages are at the heart of service projects for the Club from reading to Head Start students to sponsoring Key Clubs and Circle K around the metro area. 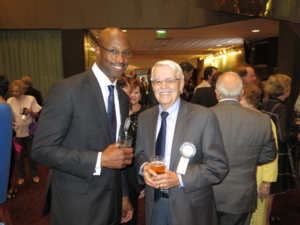 Networking is a vital aspect of Kiwanis. Members take advantage of the weekly meetings as a chance to connect with fellow business and community leaders. We also offer evening events with a more social feel. Our Club recognizes business leaders exemplifying strong leadership and making extraordinary contributions to the Greater Birmingham area. We attract influential men and women who offer the Club a wealth of talent. With a focus on enhancing the diversity of the Club, members are actively recruiting minorities. Members hear from a variety of speakers at the weekly lunches covering politics, sports, business, entertainment and important topics of the day. 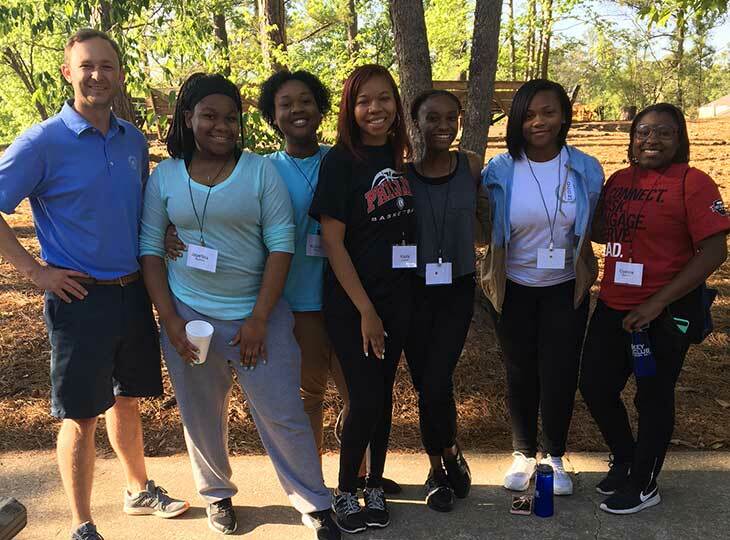 Projects spearheaded by our Club have served as a catalyst for growth in our city for more than a century starting with creating Birmingham’s park system in the 1920s. Our outreach programs include Reading Is Fundamental for Head Start students, Key Club for high school students and Circle K at area universities. We built Kiwanis Centennial Park and Kiwanis Vulcan Trail as a gift to the community. Now open, this new public space is enhancing our urban revitalization and green space initiatives.